I only like the first and last tracks on Ecometric's EP, but they are both awesome. Hypnotizer is a very good finale to the great trilogy of Sparkling Forest EPs. Although I can never tell if he prefers the name Hypnotizer or Isaak Hypnotizer. I also enjoyed Martins Garden's EP but it's very similar to Kalya Scintilla's style of eastern/bellydance psychedelic bass music. I think I prefer the style of MG's Insomnia & Beyond EPs more. Alejo & Vusive is some good psychedelic bass (at least the first two tracks are), as is Mynah's EP. Jedidiah is some pretty groovy psychill. 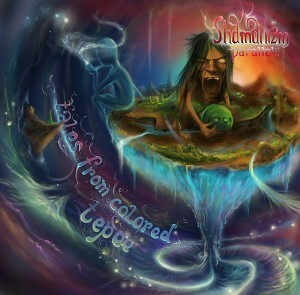 Shamanizm Parallelii is a nice psychedelic rock/psydub fusion. Martins Garden for me as well. A stella EP. I like the direction he is heading, and actually like this one more than the previous EPs. I like Ecometric's EP as well, and bought the whole thing, but it's not quite on the same level as Martins Garden. A little bit harsher on the ears maybe. Still enjoyable. Mynah's EP sounds interesting and I'll give it a proper listen at home. Sounds more melodic, which is good. Martins Garden new release is TOP! And Mynah has some sweet tunes to! the only release i listen is "Martins Garden & Yechidah - Diva [ Merkaba Music ]" and it is excellent. The Dreaming Cooper release I thought was very refreshing for a 4x4 style. Dense and Fourth Dimension also top notch! They work well together. i really dig the new Martins Garden + Yechidah. golden!! 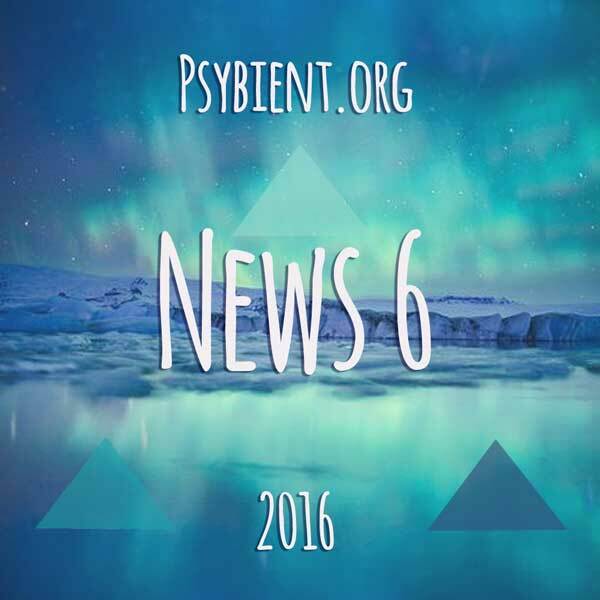 Martins Garden & Yechidah is the best bassy release of the week since there's a drop of psybient in the music. Shamanizm Parallelii gets my vote. +1. I'm really liking this, seems to have great replay value.